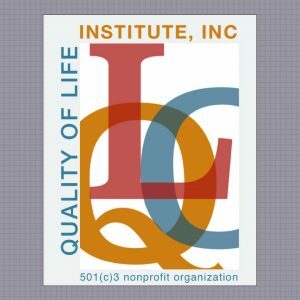 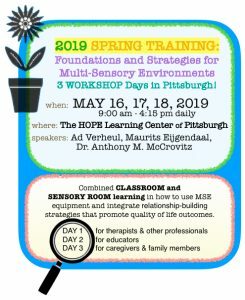 Learning Opportunities - Quality of Life Institute, Inc.
Are you interested in learning more about Gentle Teaching and Quality of Life outcomes for your group or organization? 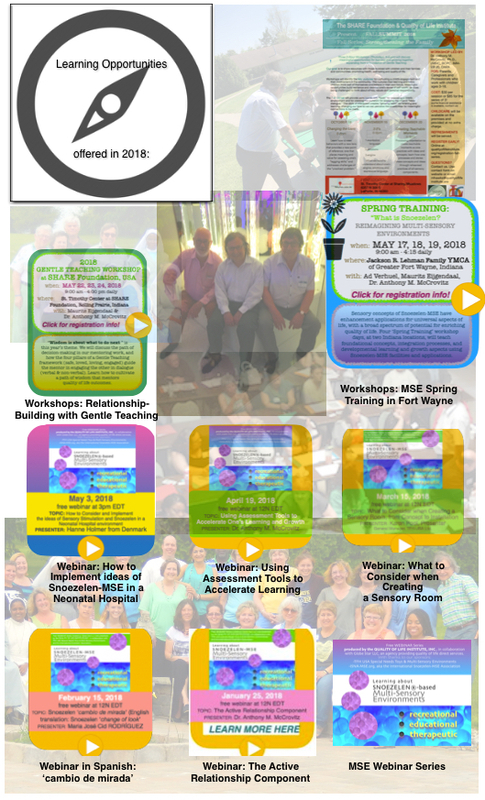 Introductory webinars, presentations and workshops (online webinar sessions, half or full-day(s) onsite consulting and integrative training) with Dr. Anthony M. McCrovitz can be arranged. 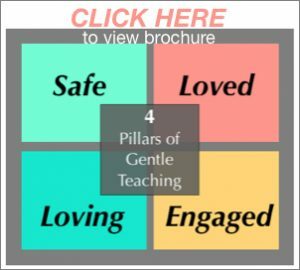 For more information on topics, fees and booking, please CONTACT US.